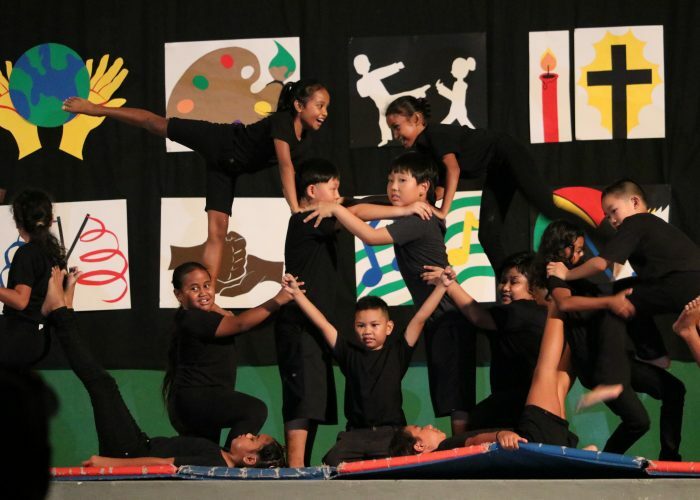 This is a special school event where a homeroom teacher and his/her students choose an activity whether it is a skit, singing, gymnastic, aerobic and others and perform to the parents, students, community members who are the audiences. 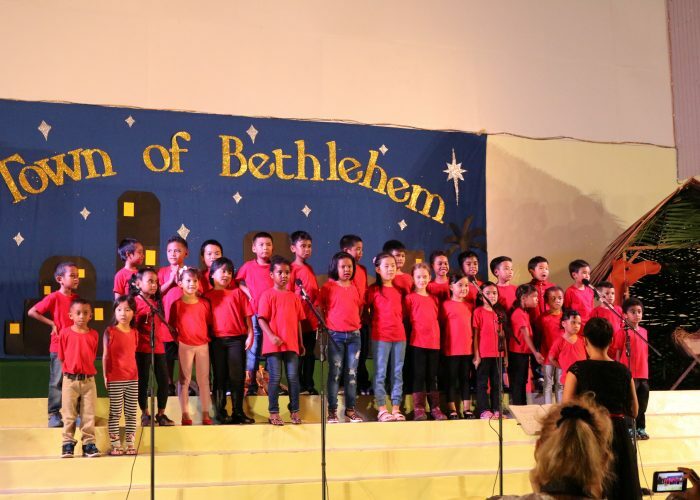 Throughout the school year, SDA Elementary School students participate in various activities that showcases their talents, academic skills/knowledge, and faith and spiritual well-being such as the Creativity Fair, Christmas Program, Science Fair, and Week of Prayer. 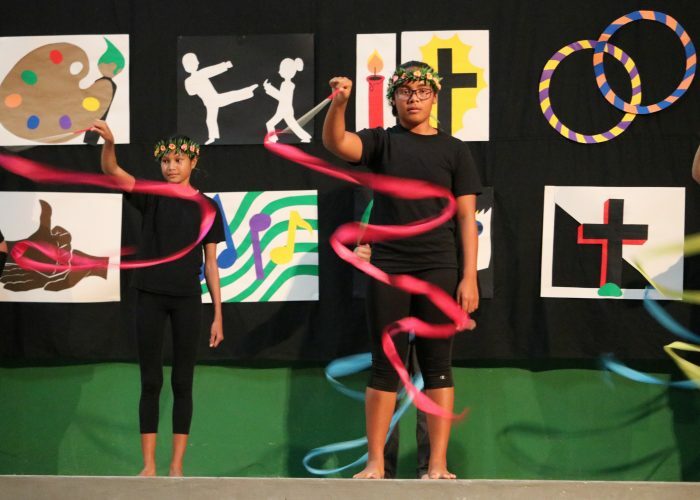 These activities lead learners to know God and His word and fosters an environment that supports and promotes learning.